MercadoIT always works from the perspective of creating value for their clients through a wide range of knowledge, services and strategic collaborations. With an integrated approach, MercadoIT helps to manage your business networks more effectively. Stock, logistics and service together with best brands bring you the IT solutions you need to transform your business. Nuestras habilidades y experiencia han facilitado las relaciones de primer nivel con todos los ámbitos de la industria del TI. Estas alianzas nos permiten ser socios de canal de los principales fabricantes del sector. 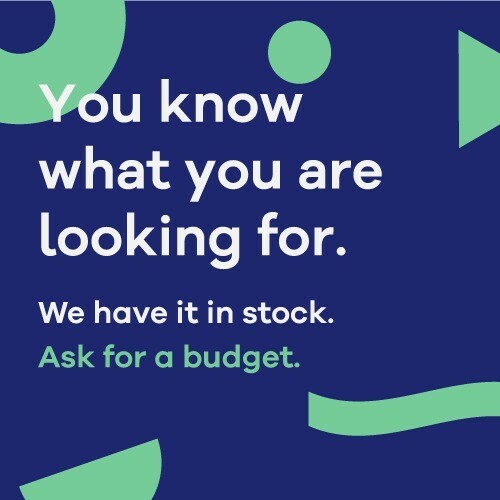 MercadoIT te ayuda a crear oportunidades para mejorar tu negocio. Si necesitas saber más acerca de cómo podemos ayudarte ponte en contacto con nosotros. 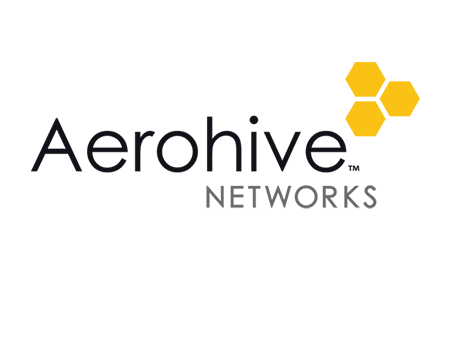 Working with Aerohive, MercadoIT can offer you simple, secure and scalable mobility solutions. These solutions are based on three key principles: Cloud networking, great Wi-Fi service and deep knowledge of the applications. Together we allow organizations to take advantage of the power of mobility that increases productivity and involves users and customers. 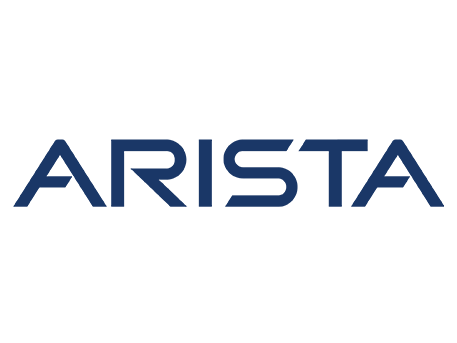 As a channel partner, we rely on Arista's software-based cloud networking technology, market leader in designing, creating and supporting state-of-the-art innovative network solutions. We help you to build scalable, high-performance, ultra-low-latency networks for data center and cloud computing environments. Arista network architectures allow for more extensive networks and improve the price / performance of data center networks. We work with Fortinet to offer high-performance network security solutions that simplify your IT infrastructure. 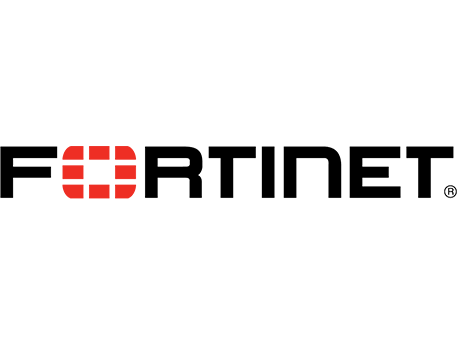 Fortinet is a provider of network security devices and security subscription services for carriers, data centers, companies, distributed offices and MSSPs a part of managed security service. Due to the constant innovation of their customized ASICs, hardware systems, network software, management capabilities and security research. 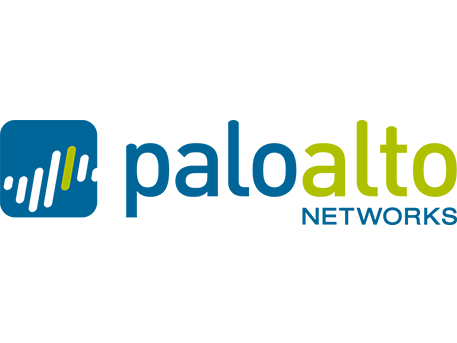 Palo Alto Networks offers a wide range of state-of-the-art firewalls, with a wide range of security features for your network. Their advanced firewalls are designed to provide network security, visibility and network activity centers based on the application, user and content identification. Altice Labs (before PT Inovaçao) is focused on the development of innovative products, services and the integration of systems in the telecommunications and IT markets. MercadoIT joins Altice Labs to provide transformation and technological innovation to customers, enabling them to create more advanced service offers. Together we promote cooperation with universities and other R & D institutes worldwide, positioning us as a reference in the FTTX sector both in the market and in the industry in general. Support the best products for your data center with a professional team capable of advising you in any situation and with the best associated services.